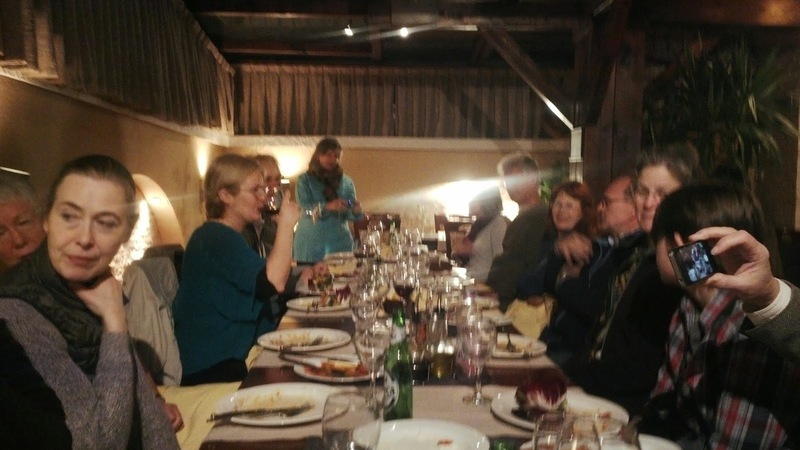 A group of Western European tourists just finished a folk tour organized for 10 days from Albania Holidays. 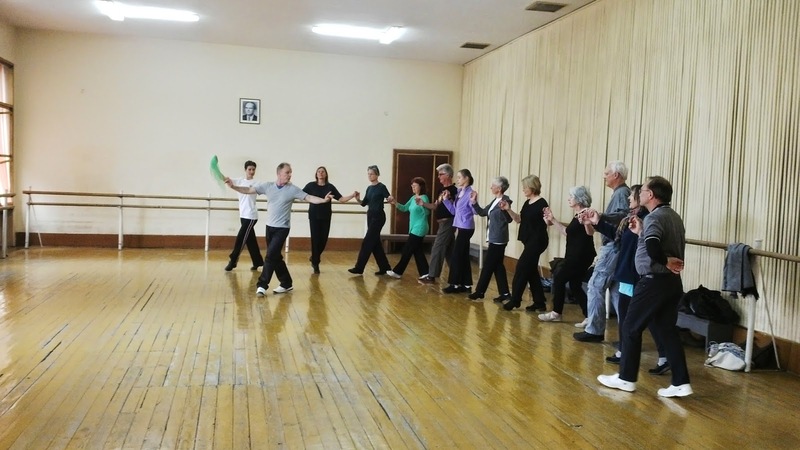 Our guests learned how to dance Albanian folk Music taking certificates for that at the end of the course. This is one of the most favorite tours for Albania Holiday’s clients, because the experience they get is unforgettable. They get to know our tradition, learn about our costumes, our polyphony songs, about our musical instruments and our diverse culture. Their trainers are professional lead dancers of the National Ensemble of Folk and Dance. 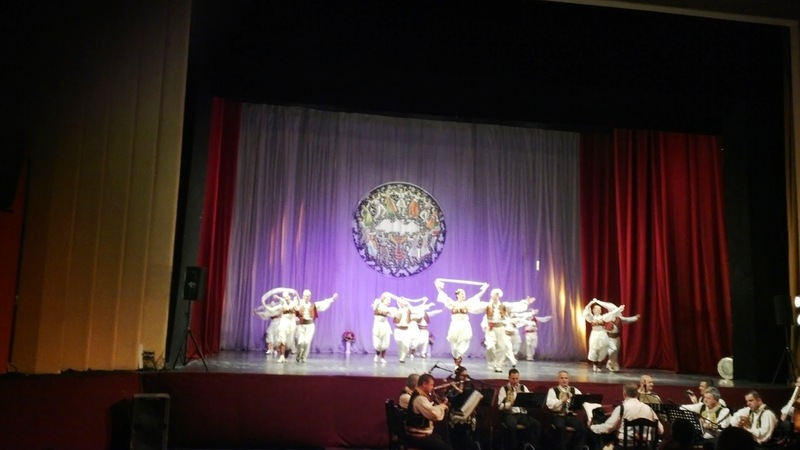 This time they had the chance to see a Folk dance Event organized in Tirana a week ago. Of course the tour includes some trips in Berat, Permet, Gjirokastra with the focus on music and our tradition. After dancing and traveling they were always offered lunches and dinners, in some of the most traditional places around our country. 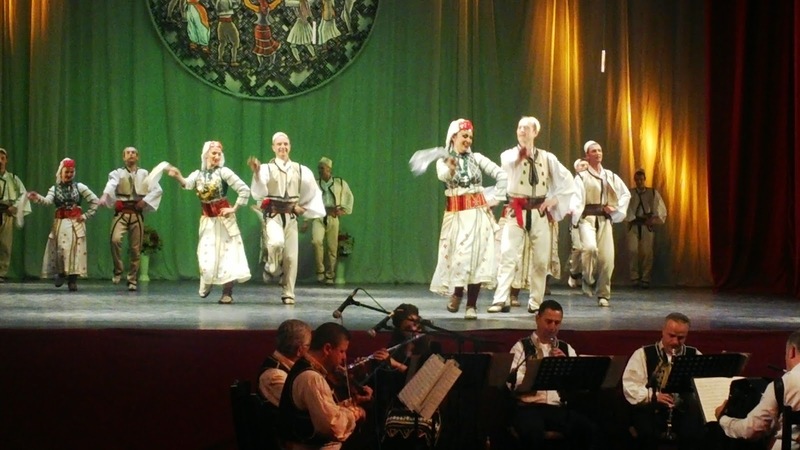 “Happy to see how much they enjoy dancing and drinking Raki, like Albanians”, our guide says. Our tourists are always happy with this tour, promising they will come back some day.